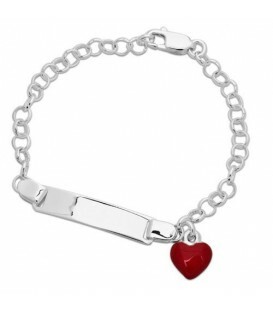 An engravable Italian Sterling Silver Identification Bracelet with a red enamel whimsical heart. 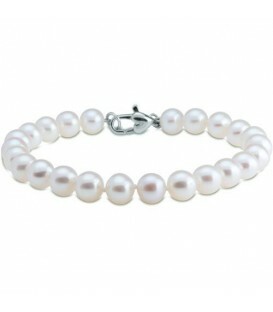 A distinctive 5mm White Cultured Freshwater Pearl stretch Bracelet with 925 Sterling engraveable Silver disk Charm. 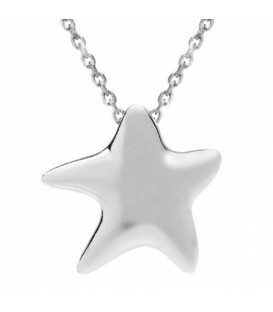 An beautiful Starfish Charm Pendant in a 925 Sterling Silver Amoro design. .
A polished Wave Bangle Bracelet in 925 Sterling Silver with cuff bracelet styling for ease in taking on and off. 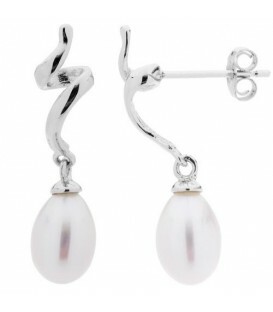 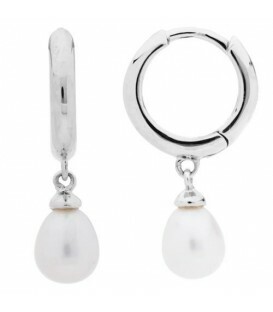 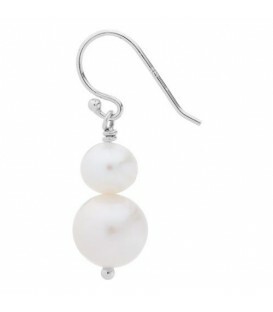 Cultured Freshwater Pearl and 925 Sterling Silver Earrings. 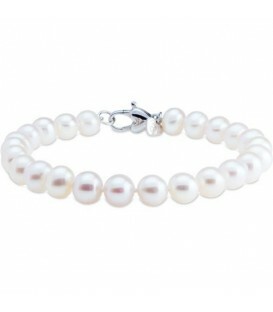 A timeless 6-7mm Cultured Freshwater Pearl Bracelet with small romantic heart charm. 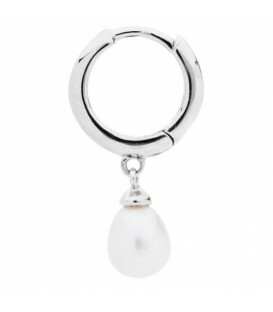 The Sterling Silver Amoro heart puffed lobster claw clasp ensures secure closure. 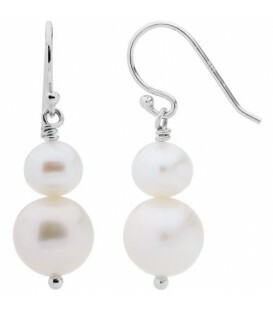 Cultured Freshwater Pearls and 925 Sterling Silver Earrings. 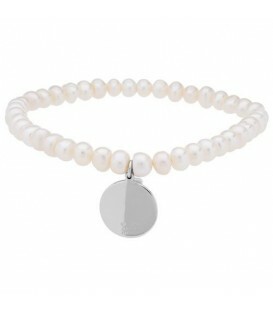 An alluring Cultured Freshwater Pearl and Crystal Necklace in exclusive 925 Sterling Silver Amoro design. 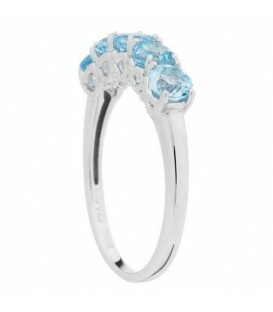 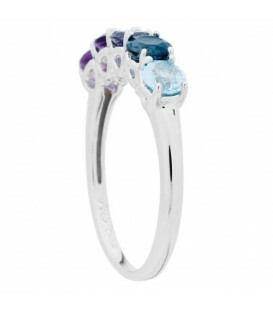 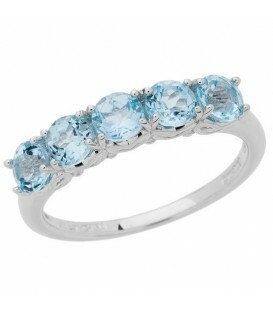 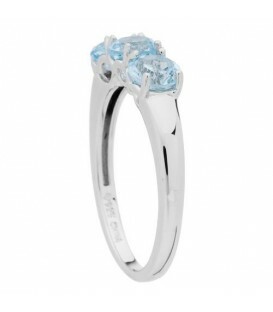 Colorful 1.25 Carat Round Cut Blue Topaz Ring in 925 Sterling Silver. 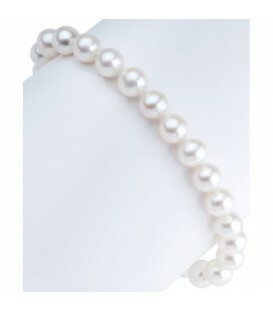 A timeless 7-8mm Cultured Freshwater Pearl Bracelet with small romantic heart charm. 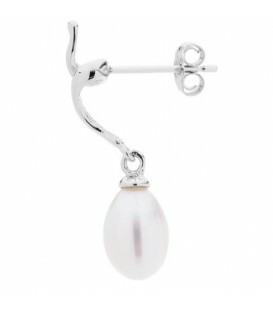 The Sterling Silver Amoro heart puffed lobster claw clasp ensures secure closure. 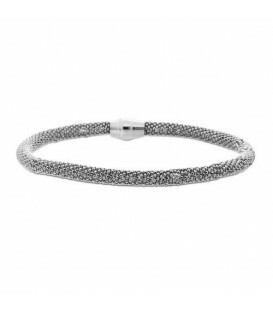 An everyday Fine Charm Bracelet in 925 Sterling Silver. 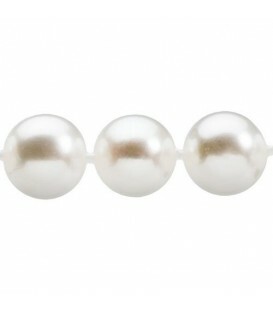 Build your own Silver Charm Bracelet. 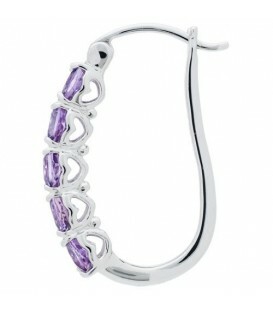 A romantic lock and heart charm Bracelet in 925 Sterling Silver. 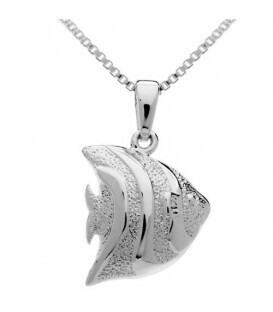 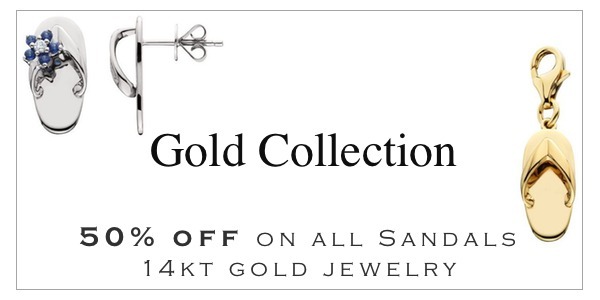 Craftet in Italy and includes a Sterling Silver heart tag and secure, lobster claw clasp. 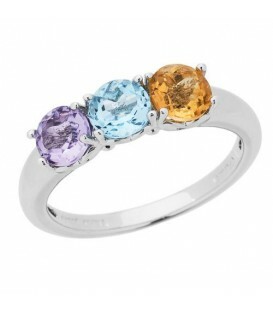 Colorful 1.03 Carat Round Cut Multi-color Ring in 925 Sterling Silver. 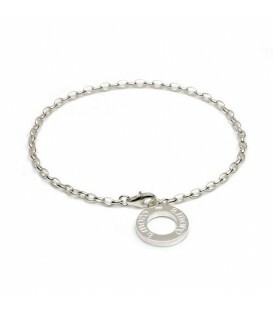 A simple and savvy Medium Charm Bracelet in 925 Sterling Silver. A simple and savvy Medium Charm Bracelet in 925 Sterling Silver. 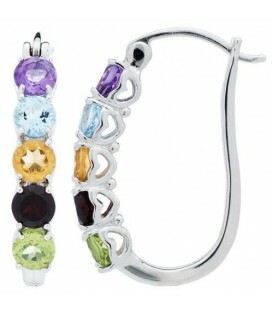 Build your own Silver Charm Bracelet. 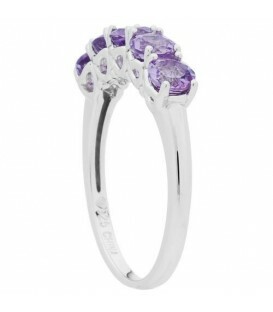 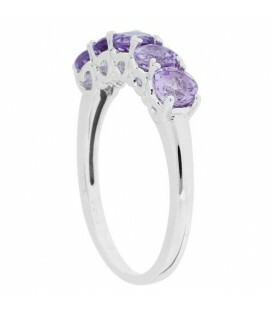 Colorful 1.05 Carat Round Cut Amethyst Ring in 925 Sterling Silver. 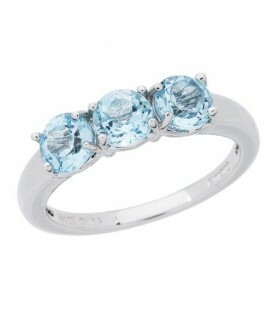 Colorful 1.35 Carat Round Cut Blue Topaz Ring in 925 Sterling Silver. 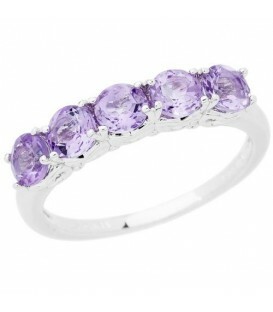 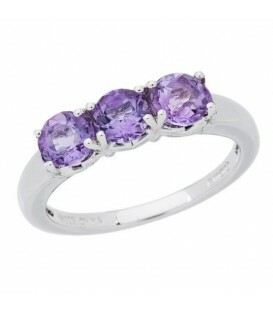 Colorful 1 Carat Round Cut Amethyst Ring in 925 Sterling Silver. 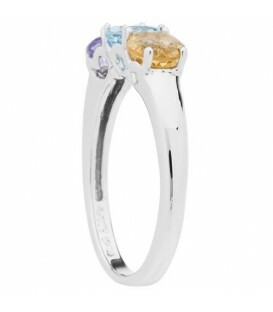 Colorful 1.05 Carat Round Cut Multi-color Ring in 925 Sterling Silver. 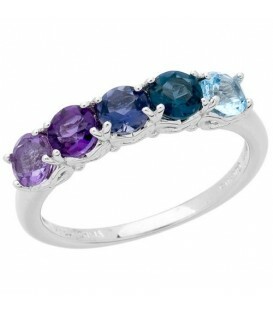 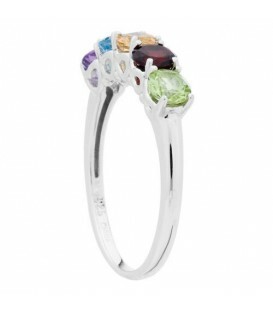 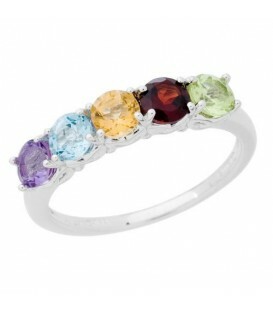 Colorful 1.15 Carat Round Cut Multi-color Ring in 925 Sterling Silver. 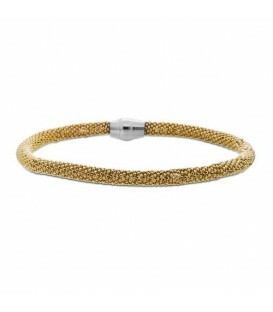 A trendy Italian crafted woven mesh yellow tone Bracelet in 925 Sterling Silver. 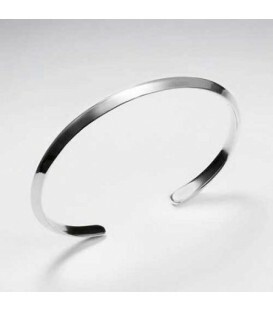 Magnetic clasp for ease and comfort. 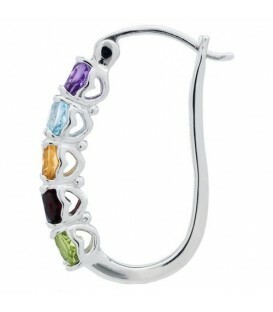 Multi color Round Cut Earrings in 925 Sterling Silver. 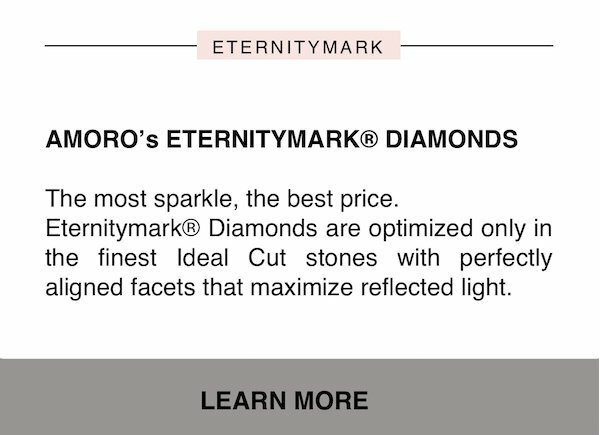 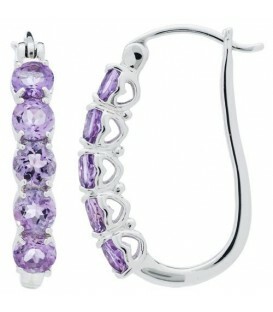 Modern 2 Carat Round Cut Amethyst Earrings in 925 Sterling Silver.